Ever wondered what a butterfly fish, lionfish or pufferfish looks like? Learn more about the wonders of the deep on this full-day PADI fish identification course run by the Project AWARE Foundation in Santa Cruz. 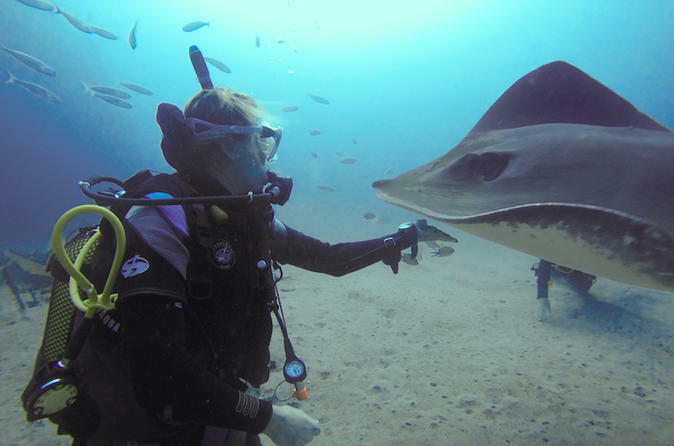 Discover how to recognize different fish families and marine creatures, then put your newfound knowledge to the test on two thrilling scuba dives.